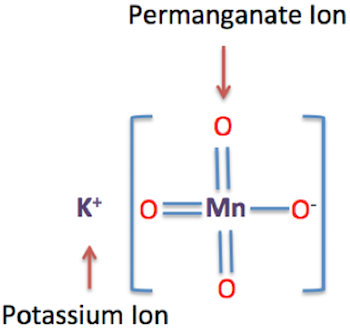 Potassium permanganate, also known as permanganate of potash or Condy's crystals, is a chemical compound consisting of two ions: a potassium ion and a permanganate ion. 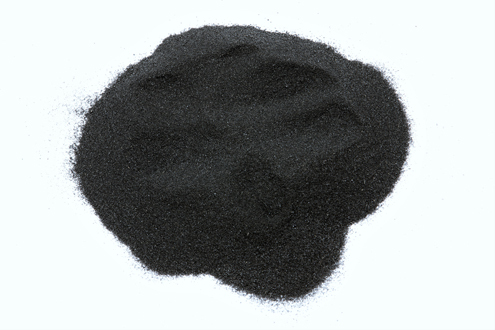 The physical state of potassium permanganate is an odorless solid, and they look like dark purple or bronze colored crystals. 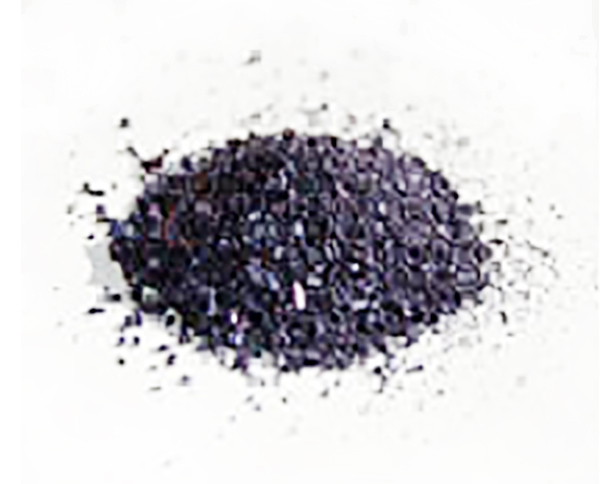 If we dissolve these crystals in water, the solution becomes purple in color. 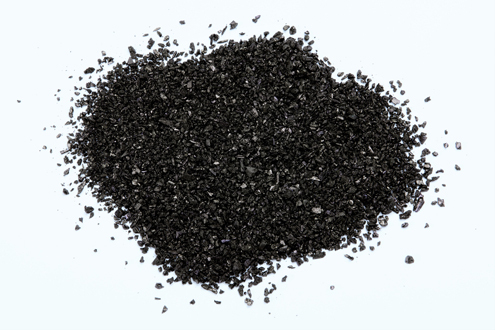 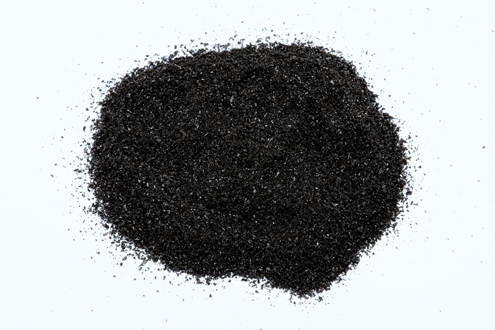 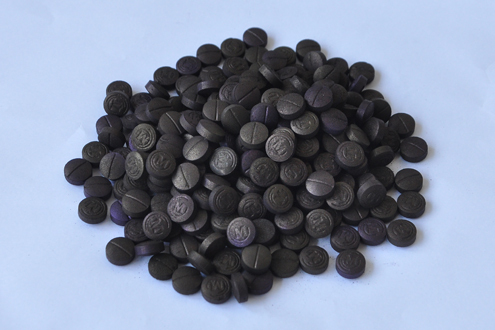 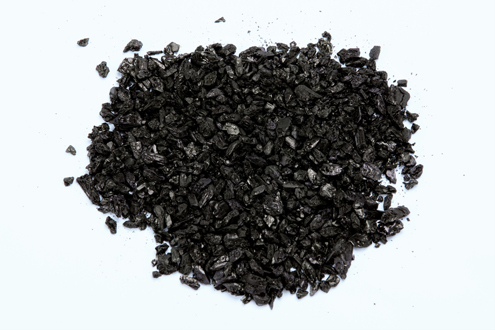 Potassium permanganate is able to oxidize many substances, so it is very well known as a strong oxidizing agent, a substance that accepts or takes electrons from other substances. 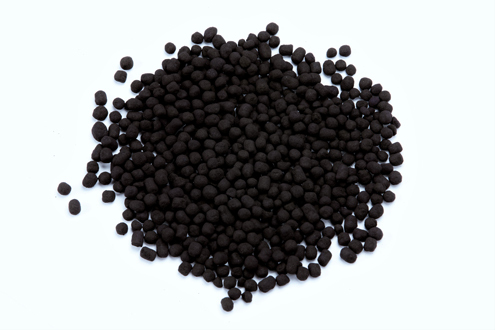 For production of Inorganic & Organic Chemicals Such as Zinc Chloride, Benzoic acid, Sodium benzoate, Diethyl Phthalate, Carbon dioxide, etc..